A new trailer has been released for Devil May Cry 5, the newe entry in the series launching next year on PC and consoles. The new trailer, which can be found right below, showcases all three playable characters – Nero, Dante and V – as they deal with some of the many demons they will have to face during the course of the game. 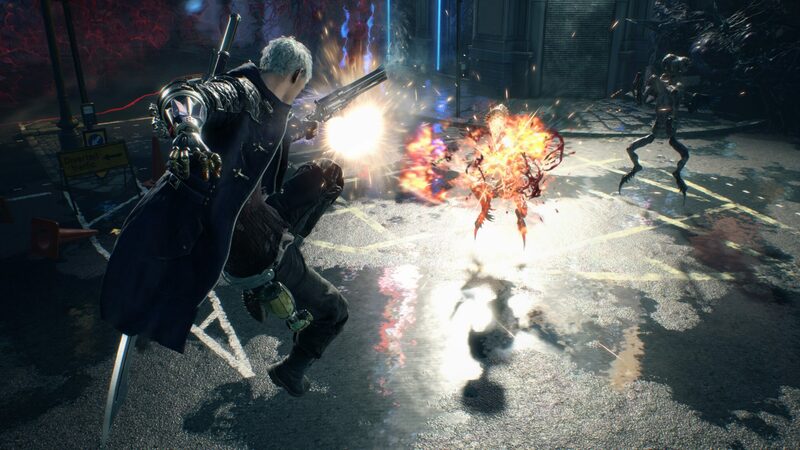 Xbox One owners can try out Devil May Cry 5 right now thanks to the exclusive demo released last week. The demo only features Nero as playable character, allowing players to try out for themselves the character’s new abilities. Last week, Capcom also confirmed the return of the Bloody Palace.